Before making their move to Plano TX, Toyota continues to drive innovation and manufacturing at their headquarters in Torrance CA. With a company as large as they are, it is integral that they rely on the most accurate measurements and highest standards. 3D scanning has been adopted to help them achieve these standards. With our scanning equipment, capabilities and know-how, we were a perfect fit. 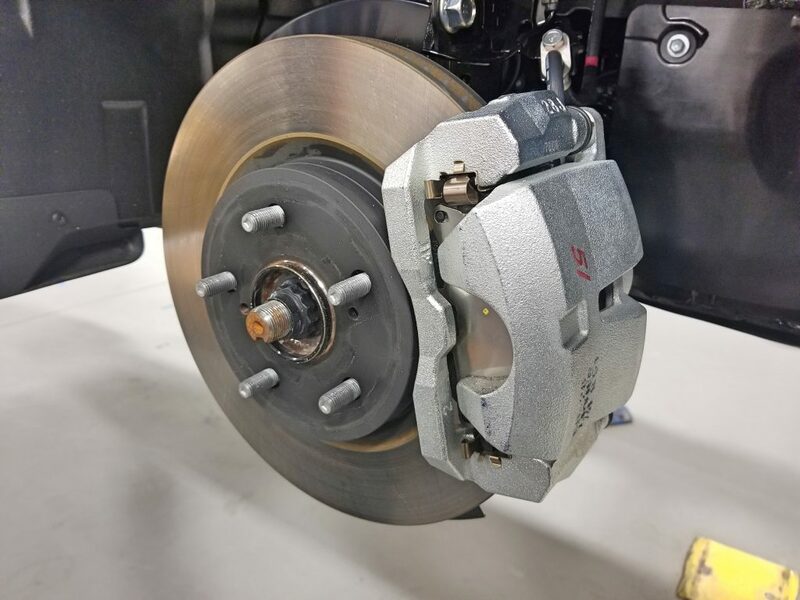 We were commissioned to scan the brake calipers on one of their newest 2018 models in order to properly measure the part itself and also give our client a model so they could build the covers over them. 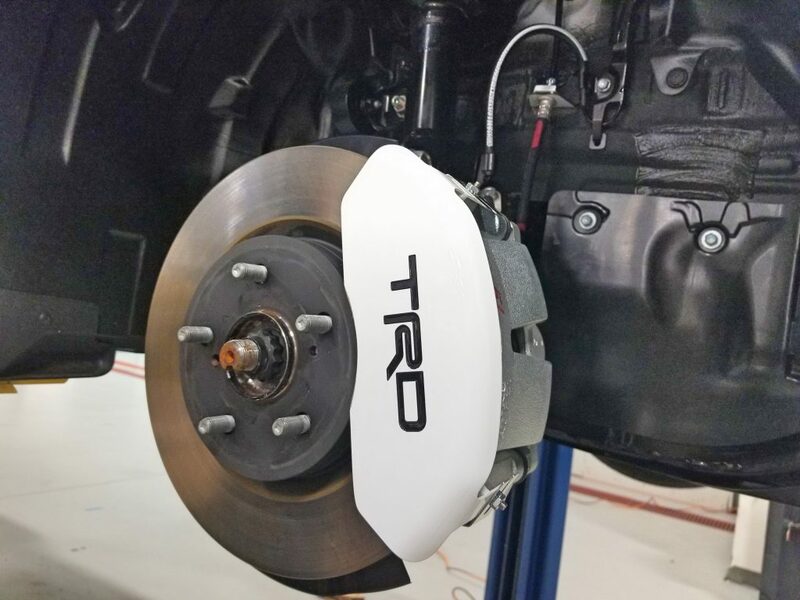 Once the car was on the lift, we had no problem at all getting a full scan of the calipers, front & rear. Once the scans were complete, we were able to deliver the model to the client. Its no surprise that companies like Toyota, Koenigsegg, & Boeing (the list goes on) have turned to 3D scanning to raise the bar for any and all production measurements in their respective industries. To learn more about Toyota and their newest products, click here. To learn more about how our 3D scanning services can help you in your next upcoming project, click here. From small medical devices to power plants, no job is out of reach with Arrival 3D scanning services.